DkIT Students' Union - Your Union, Your Voice! Dundalk Institute of Technology Students’ Union, while part of the Institute, is an autonomous organisation with its own rules and regulations. The regulations we abide by are set out in the Students’ Union Constitution and define who is allowed to be a member of the Union, what kind of activities the Union can carry out, who is responsible for the management of the Union, and so on. The Constitution is basically a document that sets out the fundamentals of how the Union operates. It’s a cross between a roadmap and a bible, and if you can understand the constitution, you understand how the Union works. So read it! The Students’ Union is a democratic organisation, led by elected officers and student run committees, responsible for deciding what the Union should be doing and for representing the interests of its members to the Institute and externally. The constitution provides a framework to ensure that all Officers and members of the Union are acting in accordance with the organisations aims and any legal requirements. What does DkITSU stand for? 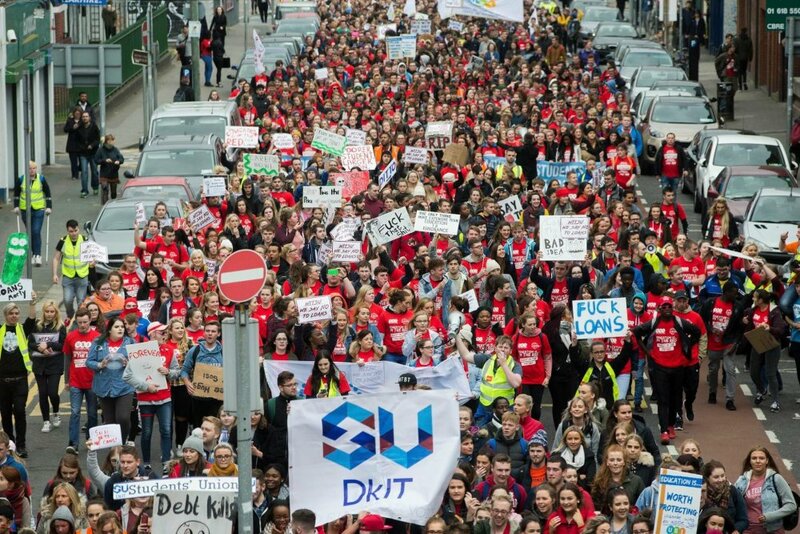 DkITSU stands for Dundalk Institute of Technology Students’ Union. 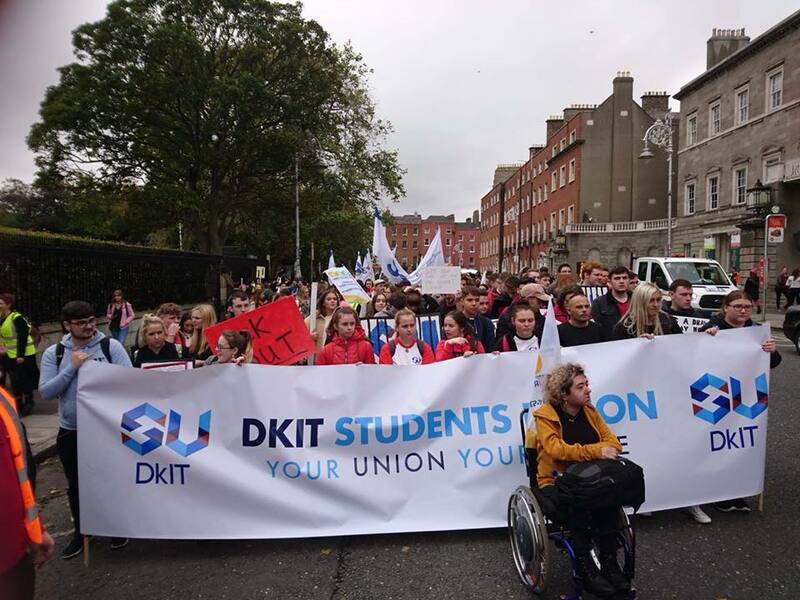 DkITSU is the representative body of the students of DkIT. That’s over 5,000 students and you. It is an organisation run by your fellow students to represent your views, protect your rights and provide the services that make college life run much smoother. The Union also represents its members on college committees and to outside organisations and runs major campaigns. YOU! There are 2 elected officers who have a one year run at the helm of the Union (unless re-elected for another term). They are the President and Vice-President of DKITSU. They run the various aspects of the Union on a day to day basis along with other union staff. However, it’s information that is passed from the student to the class rep and filters down to the officers or student referenda that determines Union policy and permeates the decision making process within the Students’ Union. Remember, it’s Your Union, Your Voice. The SU office is open 9am - 5pm (during term). However, you can phone the President or Vice-President at ANY TIME if you have an urgent query.